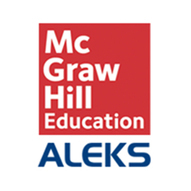 For more information on ALEKS, go to www.aleks.com. 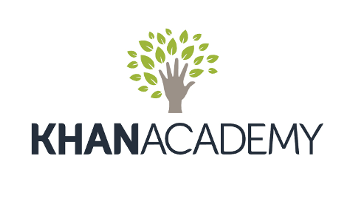 ﻿Khan Academy offers practice exercises, instructional videos, and a personalized learning dashboard that empower learners to study at their own pace in and outside of the classroom. We tackle math, science, computer programming, history, art history, economics, and more. Our math missions guide learners from kindergarten to calculus using state-of-the-art, adaptive technology that identifies strengths and learning gaps. We've also partnered with institutions like NASA, The Museum of Modern Art, The California Academy of Sciences, and MIT to offer specialized content. ﻿Have you ever wanted to study a particular subject, to increase your knowledge in that area or to improve your job prospects? Free online learning pioneer, ALISON is one of the world’s largest free online learning platforms, providing 750 free courses at diploma and certificate level. Here you will find the courses broken down by subject area, making it easier for you to quickly discover courses that are of particular interest to you. A broad range of topics are covered, from English, photography, business and tourism, to health, law, psychology and science, with new courses being added every week. Click on a subject you are interested in and choose from a list of courses relating to that topic. ALISON’s broad range of subjects ensures there is a course for everyone.